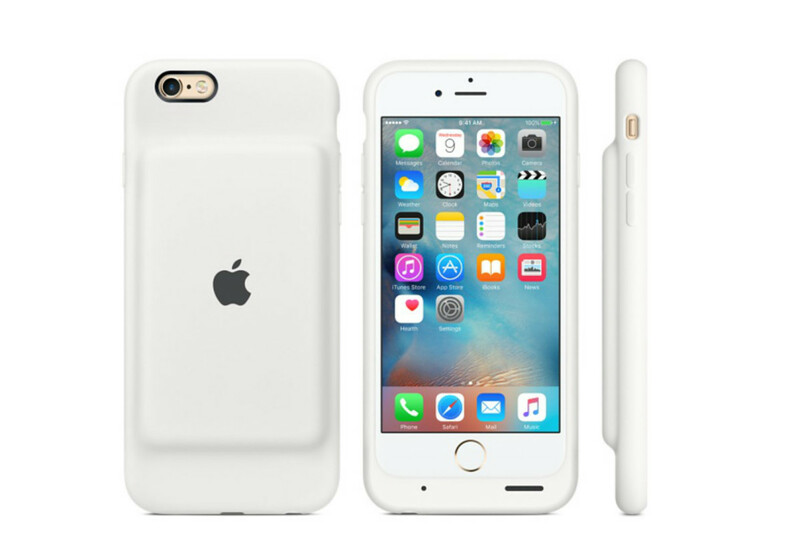 Apple has finally addressed one of the most long-standing criticisms since smartphones first graced the earth – battery life – by unveiling a branded battery pack for the iPhone 6S. The device promises more than 10 hours extra talk time than when using the 6S on its own, up from 14 to 25 hours, as well as eight more hours of internet use on LTE, hopping from 10 to 18 hours. IRL, of course, you’re likely to be switching between making calls and going online. When the case is in use, the iPhone lock screen show the new ‘intelligent’ battery status. Compared to the industry leader Mophie, the pack is more expensive at $99 and doesn’t cover the full range of Apple handsets. The battery pack is currently only on sale in the US and New Zealand. Apple’s latest handsets are certainly not the first smartphones to receive criticism about battery life, but have been shown yet again to fail to last the day when charged fully in the morning, so something like this is a welcome quick fix. Although representing an admission that its phones aren’t really living up to real-life usage, selling a proprietary battery extension is surely just money in the bank for Apple, rather than that cash going elsewhere.